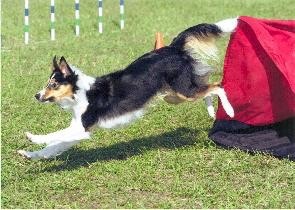 Cassie is a sweet and fast Border Collie. 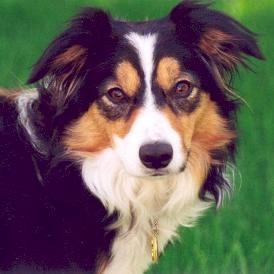 On her list of favorite things, tennis balls rank first, second and third. 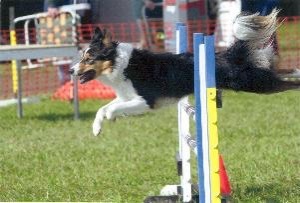 Cassie retired from flyball in 2005, after earning her Onyx, so that she could concentrate on agility.